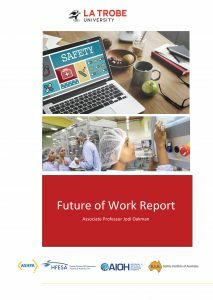 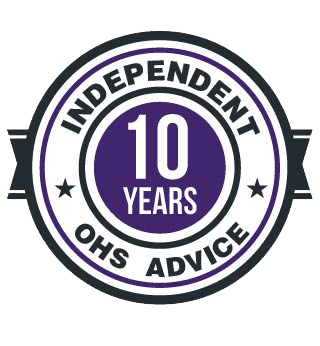 The future of work and OHS – yeah, but…..
ASHPA, the Australian Safety and Health Professional Associations has been quiet for a while but sponsored La Trobe University to undertake some research into the future of work and its impacts on occupational health and safety (OHS) professionals, hygienists, ergonomists and others. It is an interesting insight into the thoughts and perspectives of safety and health professionals but it also cries out for interpretation and analysis. 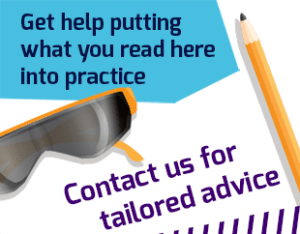 In fact there are currently 13 readers online and a total of 16611 readers this month!